Alkaline waste liquid transfer piping. The work was completed by the degree of assembly of the screws. This review is about item#35743407. This review is about item#6172975. There was a good length. Goods could also be used without problems at all. This review is about item#6172941. I used it by piping repair, but it is not a problem as a standard product. This review is about item#6172862. It is convenient when twisting is troublesome. It is good because the price is also cheap. This review is about item#6173002. This review is about item#6172792. 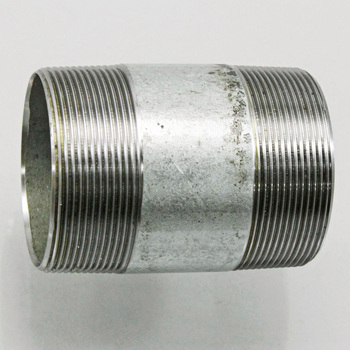 Combined with cast iron pipe fittings Used as reinforcing steel stake drivers. Because the weight is relatively light, the impact strength is somewhat weak, but the size of the hand grip is good, the force is easy to adjust, so I am satisfied rightly. This review is about item#6173124. Because it is a regular exchange, the price is cheap and the manufacturer's product is the best. This review is about item#6172905. This review is about item#6172844. I will use it conveniently because it reaches by the takkyubin as much as I want. And that's fine. This review is about item#6173036.